I’m loving these adorable outfits from Golfdom, shown in the latest issue of Le Nouveau Moi. 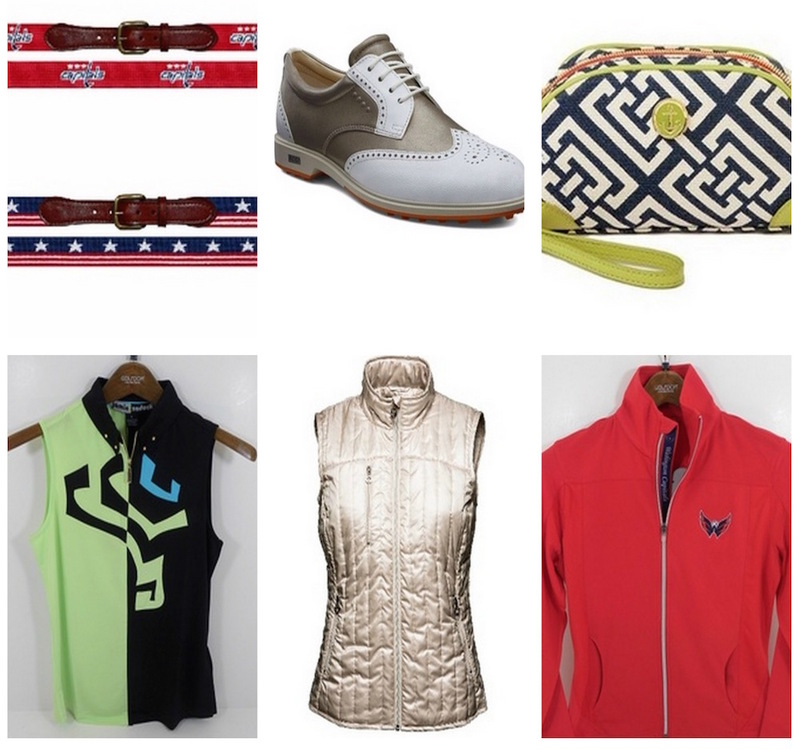 I had no idea that Golfdom carried such cute looks! These clothing items are not just for the golf course- they can easily be worn out-and-about, providing comfort with style for errand-ing or lunching with friends.